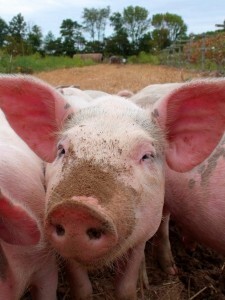 Once again, the Wisconsin Pork Association is offering scholarships to 4-H youth and FFA youth whom have pig projects in 2019. Here is more information and application forms. A Champion’s Guide for Youth Swine Exhibition – Intended for youth producers and exhibitors, this brochure helps youth understand the importance of biosecurity before, during and after exhibitions. It also talks about common swine diseases and reinforces the importance of consulting with a veterinarian to develop a biosecurity and health plan. Contact project leader Jim Henriott at 262-903-9273.